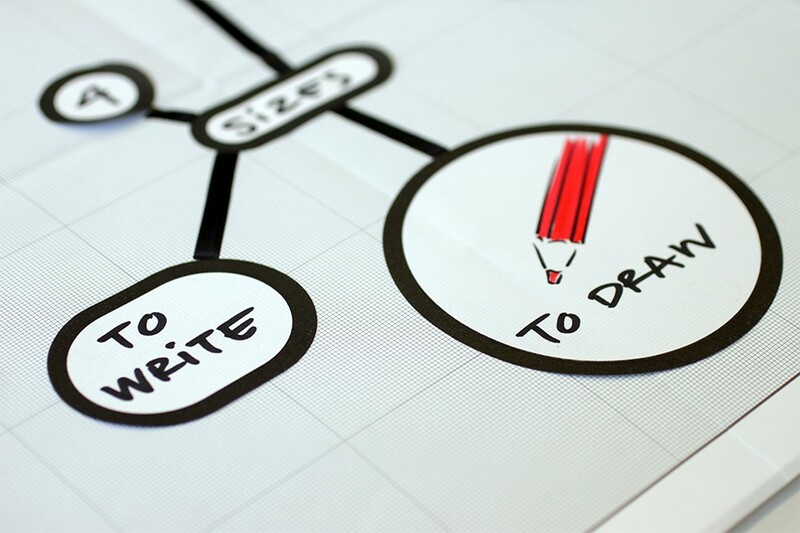 Home > info > What is Manual Thinking? 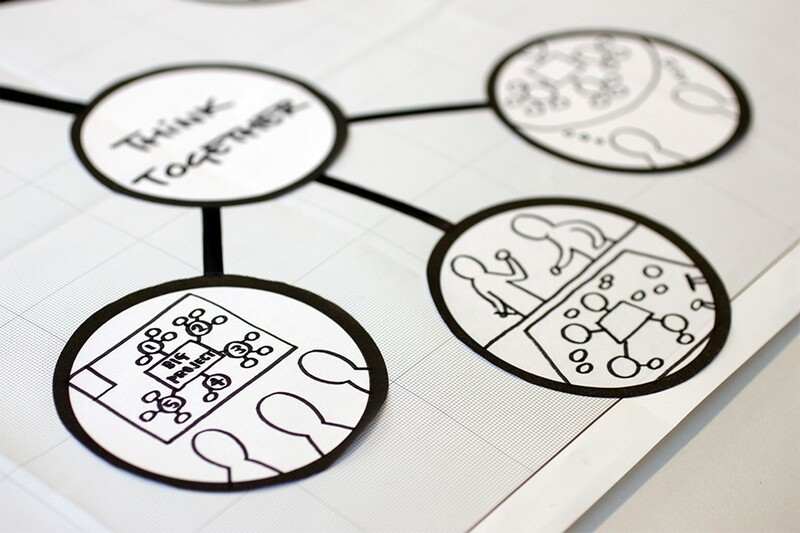 Manual Thinking, tools for simplifying creative teamwork. 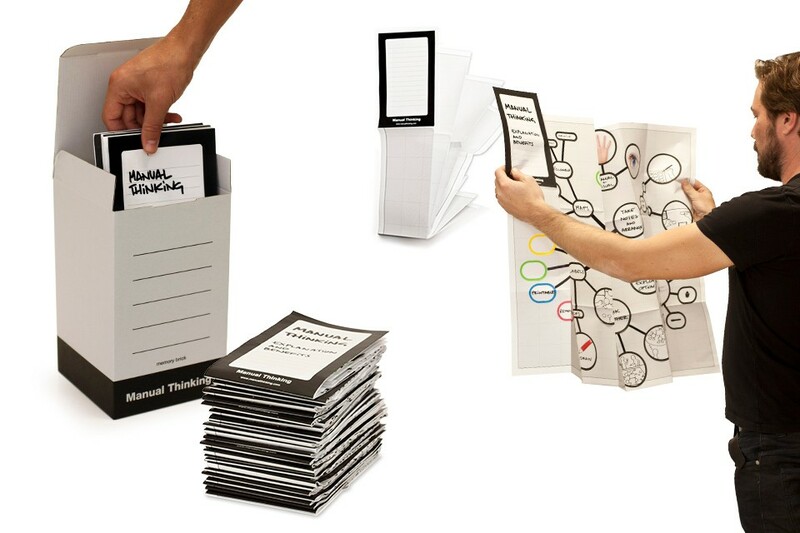 The Manual Thinking ® Box is created in the product design studio of Luki Huber in Barcelona, as part of a range of products ideated to simplify creative teamwork, available under the brand Manual Thinking. 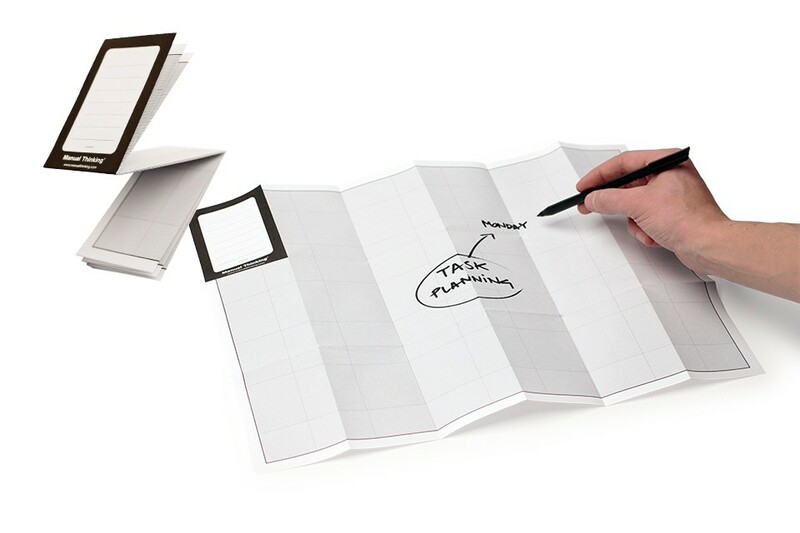 The basic product range is set up out of a set of tools of foldable maps and removable labels, which help to visualize, organize and share ideas, project plans, tasks and decisions. 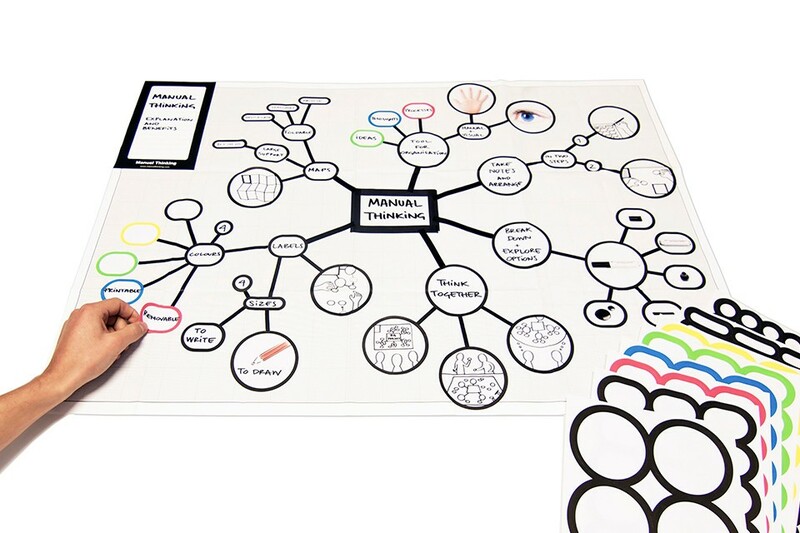 With this same spirit of visualization and organization, the Manual Thinking ® Box wall organizer has been created and installed in the studio to accommodate hundreds of objects for inspiration and creation of ideas, at sight and at grasp for any person or team to work with. 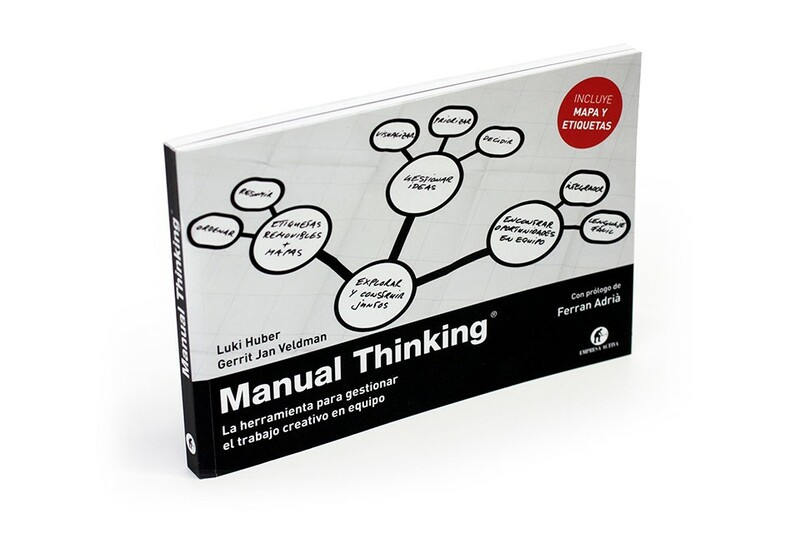 The background, philosophy and possible applications of Manual Thinking are described in the Manual Thinking book, currently available in Spanish.